Professional online viewing is only available for curators, researchers and programmers. Artist Alberta Whittle becomes ninth recipient of the award, in the centenary year of the pioneering Orcadian filmmaker’s birth. 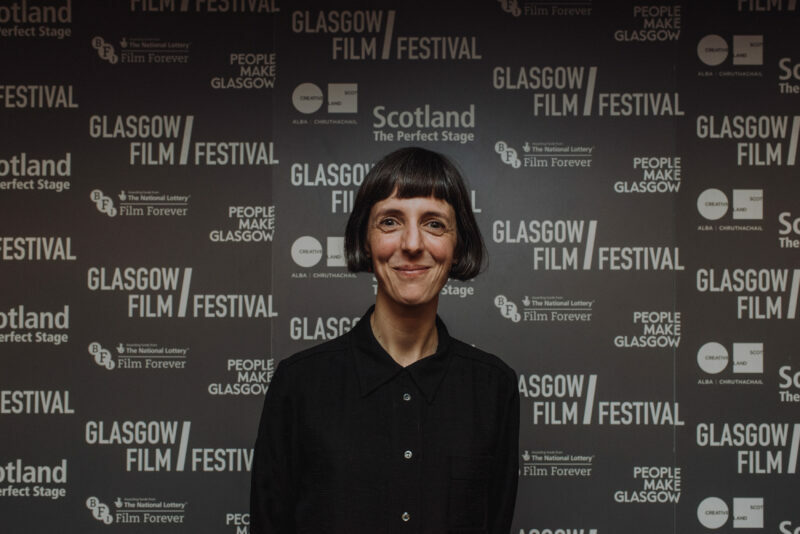 A Glasgow Film Festival commission, supported by LUX Scotland and Creative Scotland, the Margaret Tait Award was founded in 2010 to support experimental and innovative artists working with film and the moving image. 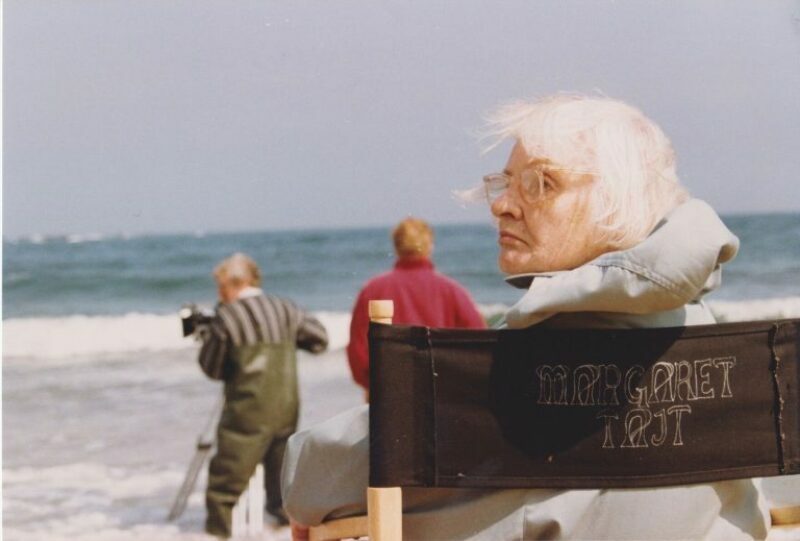 Margaret Tait (1918–99) was an Orcadian filmmaker and writer whose film poems, hand-painted animations and documentaries were pioneering in the field of experimental filmmaking. Born in Barbados and currently resident in Glasgow, Alberta Whittle is an artist, researcher and educator. Her practice is motivated by the desire to work collectively towards radical self-love. Informed by diasporic conversations, she considers radical self-love a key method in decolonization for people of colour to battle anti-blackness. 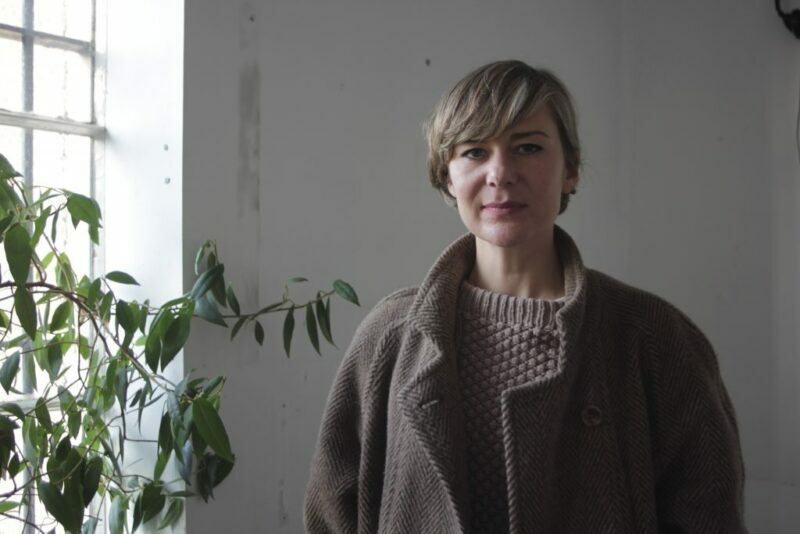 Her practice involves choreographing interactive installations, using film, sculpture and performance as site-specific artworks in public and private spaces. Whittle’s work has been exhibited internationally at venues including the Johannesburg Pavillion at the 56th Venice Biennale; Galerie de l’UQAM, Quebec; BOZAR, Belgium; Intermedia and David Dale Gallery, Glasgow; National Art Gallery of the Bahamas; VAN Lagos, Nigeria; the Apartheid Museum, Goethe on Main and Constitution Hill, South Africa. In 2018, Alberta will be an Associate Artist at the Gallery of Modern Art (GOMA) in Glasgow and a Fellow at RAW Académie in Dakar, Senegal. She will be presenting her research at The Showroom in London as part of Holding Space in April 2018. She has also been a Committee Member of Transmission Gallery since 2016. Inspired by the wealth of talent emerging from artists working with the moving image in Scotland, the Award is presented to a Scottish or Scotland-based artist who has established a significant body of work over the past 5–12 years; is recognised by peers for their contribution to the artists’ moving image sector; and can demonstrate the significant impact that the award will have on the development of their practice. 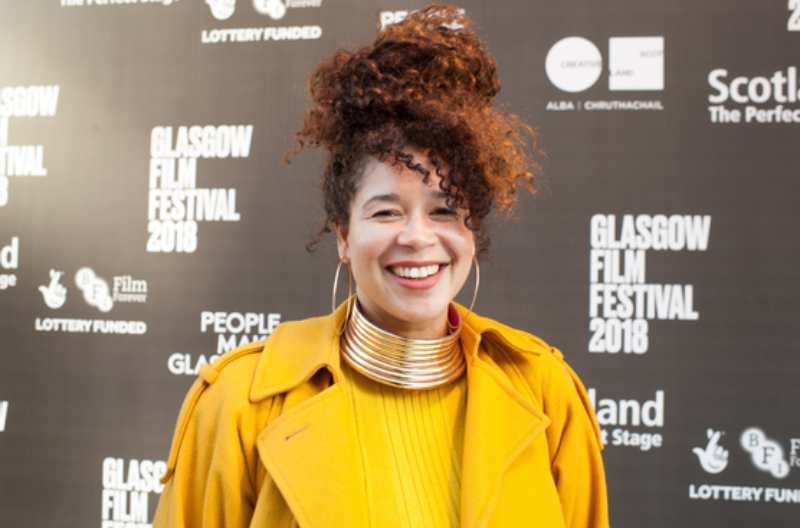 The recipient of the award receives a £10,000 prize to produce ambitious new work, which is exhibited at the Glasgow Film Festival the following year. 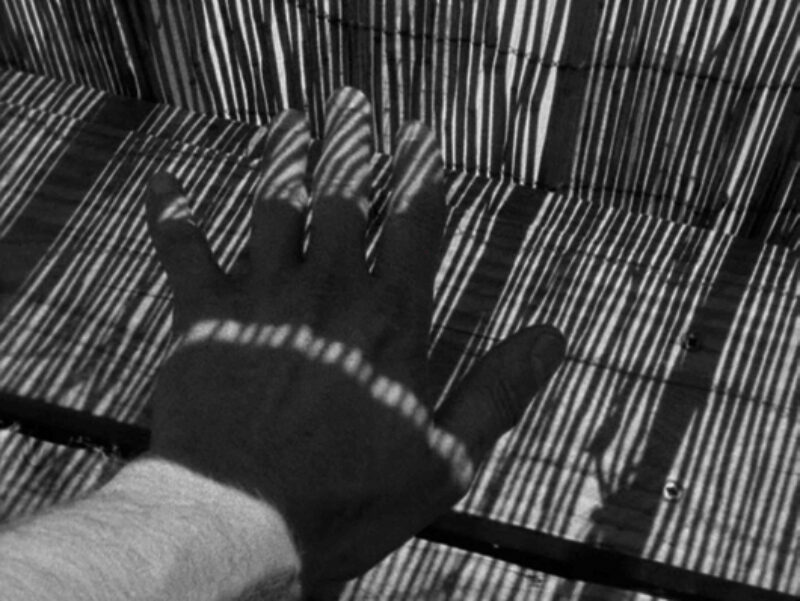 The 2018 Margaret Tait Award was decided by a panel of professionals working in the field of visual arts and cinema, including Eoin Dara (Dundee Contemporary Arts), Tessa Giblin (Talbot Rice), Torsten Lauschmann (former award recipient), Dominic Paterson (University of Glasgow), Sarah Perks (HOME), Nuno Sacramento (Peacock Visual Arts), Mark Thomas (Creative Scotland) and Nicole Yip (LUX Scotland). From the 27 artists who were nominated for the Award, four were then shortlisted by the panel and asked to submit proposals. The shortlisted artists were Aideen Doran, Rob Kennedy and Corin Sworn. LUX Scotland is an agency that supports and promotes artists' moving image practices in Scotland. SUPERLUX is LUX Scotland's membership scheme. Join here.